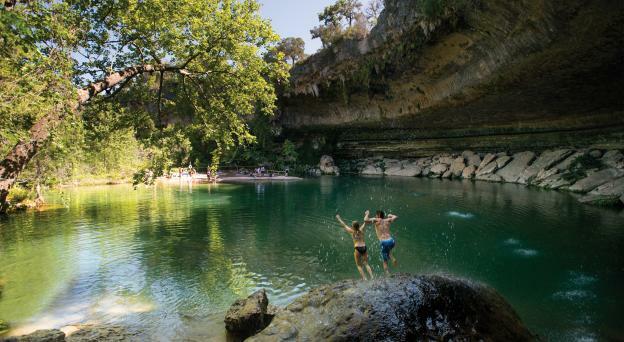 With the fall comes the start of Austin&apos;s glorious festival season. Take a look at our roundup of some of this months top event picks for September! 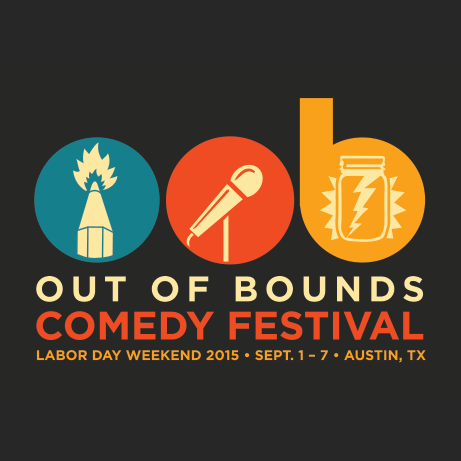 9/1/15-9/7/15 Out of Bounds Comedy Festival Various Locations Comedians from around the country show Austinites their comedy chops and throw down in a mini-golf tourney. Check out local indie theaters and big-name heavy hitters touring in town Labor Day Weekend. 9/2/15-8/8/15 KOOZA by Cirque du Soleil Circuit of the Americas KOOZA by Cirque du Soleil is now playing at Austin&apos;s Circuit of The Americas through October 8th, under the iconic blue and yellow big top. KOOZA is an adrenaline rush of acrobatics in a zany kingdom that will captivate your imagination and send your heart racing. 9/7/15 Tri-Rock Austin Triathlon Palmer Events Center The urban setting provides a swim start at the Stevie Ray Vaughan statue, a swim course in Lady Bird Lake, a bike course over the Congress Street Bridge and a run along Auditorium Shores. This event has a triathlon scene that rocks like no other! 9/7/15 Free Day of Yoga Across Austin All day long, participating studios across the Austin area offer free classes as an opportunity for every age and fitness level. Just breathe. 9/11/15 Zilker Relays Zilker Park The Zilker Relays is a 10-mile race with teams comprised of four runners. Each participant runs a 2.5 mile loop from one central festival/transition area. The team concept of the Zilker Relays is not unique, but the combination of a relay, festival home base, drinks and music, make this experience a favorite for runners of all calibers and ages. 9/20/15 Austin Museum Day Across Austin Organized by the Austin Museum Partnership, this special day features free exhibitions and activities at participating Austin-area museums and cultural sites. Stop by one of more than forty different museums at this 18th annual event. 9/24/15-10/1/15 Fantastic Fest Various venues Fantastic Fest is the largest genre film festival in the U.S., specializing in horror, fantasy, sci-fi, action and just plain fantastic movies from around the world. 9/19/15 Texas Craft Brewers Festival Fiesta Gardens This is the only beer festival for and by Texas Brewers. Features the best of Texas craft brewers and displays the beer community. 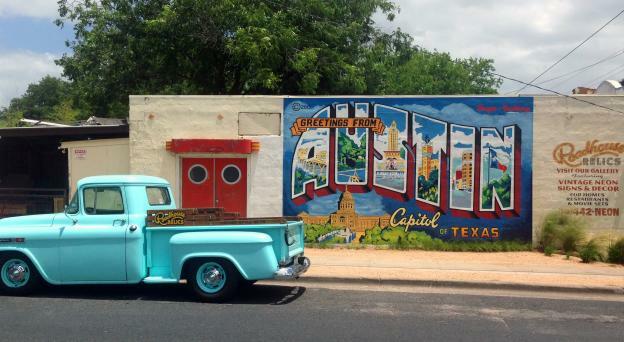 9/26/15-9/27/15 The Old Pecan Street Festival Sixth Street Austin The Pecan Street Festival is a FREE, bi-annual juried arts and crafts festival held on historic 6th Street in Austin, TX. The show proudly features over 275 artisan vendors from all over the world who display and sell homemade art and craft work.